Looking to add value and modernise your property? 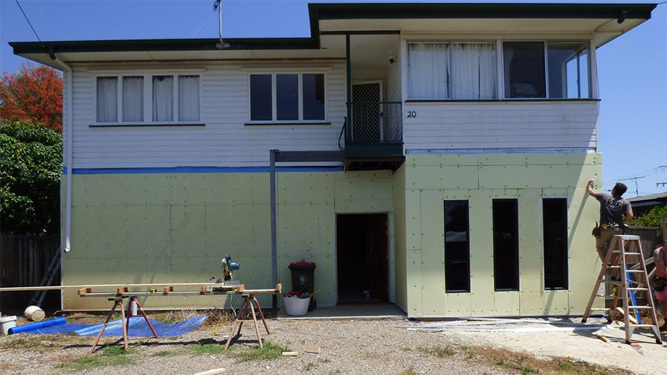 With more than 10 years of experience in all aspects of house rendering, fence rendering, retaining walls rendering, custom projects rendering, pizza oven rendering and patch work rendering. 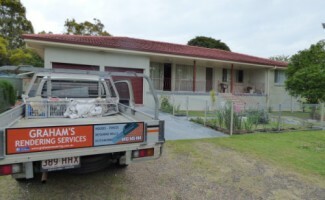 Graham’s rendering services provides friendly services at high quality finishes. We are a fully qualified and insured firm determined to fulfil your rendering needs. Looking to add value and modernise your home ? Contact us Today. 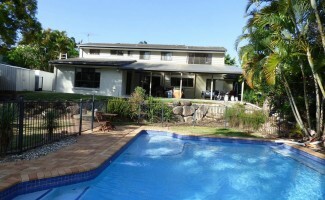 We have completed hundreds of homes just like yours all over Brisbane, Logan, The Gold Coast and Ipswich. House rendering is an effective way of changing the entire look of a house. Interior and Exterior house rendering. 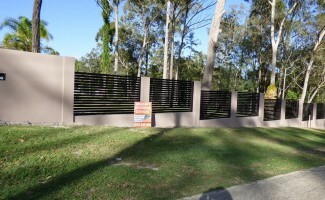 Adding render to your entry feature or fence can improve the appeal. Add value and modernise your home . 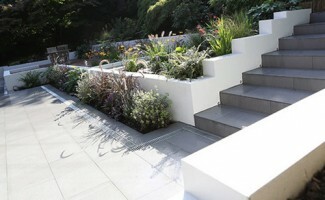 Render retaining walls and improve your property. 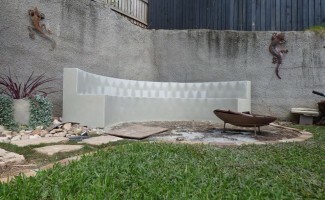 Flat retaining walls looks great and are easy to paint. Customised rendering suitable to your requirements. Expert advice for your job. 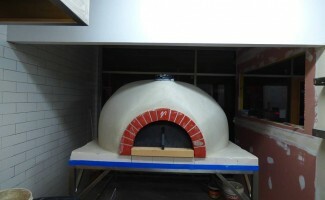 Renovations and Restorations Pizza Ovens. Specialist fire Pizza over renderer in Brisbane. We offer patch and repair rendering to surfaces that have cracked.